Global trade and the increased use of the Internet mean the world is smaller than ever. But two-thirds of the world’s Internet users are using languages other than English for communications. If you are still relying solely on English to reach out to your clients, you may be missing an important segment of your market. 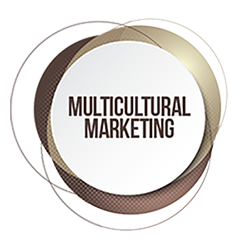 Multicultural Marketing and Management (MMM) has over 20 years of experience in helping government entities, non-governmental organisations, and private companies, large and small, to reach out to non-English speaking people. 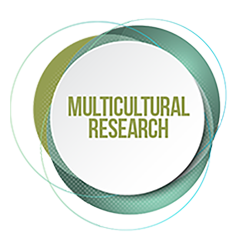 We provide marketing, communications, and research services in over 170 languages. 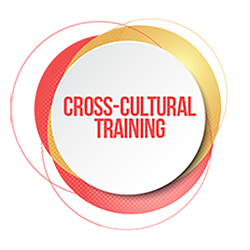 We have been contracted by more than 30 federal and state government agencies in Australia.